Trivia Crack, the game that lets you compete in timed knowledge competition against other users, is now available for the Apple Watch. 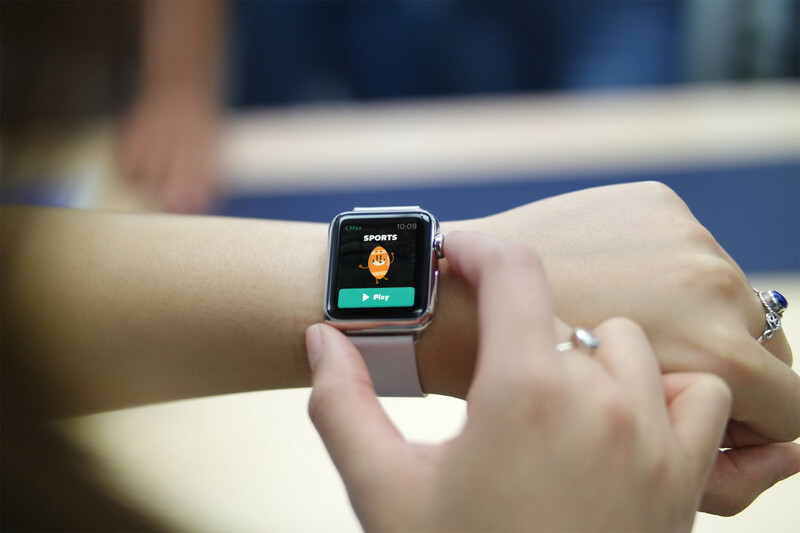 With the update, you’ll be able to play games from your wearable, check ongoing games or create new games. Trivia Crack also uses Apple Watch’s haptic engine to give you a buzz for new game notifications. Gameplay isn’t much different on the smaller screen: questions pop up on-screen with corresponding answers, and you’ve got a limited time to respond. Since it’s a watchOS 2 app, it can also be used without an iPhone around. Trivia Crack is available as a free download from the App Store; an ad-free version is $2.99.